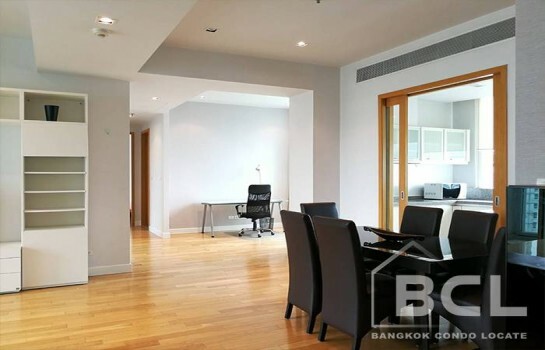 This building was completed in 2010 and comprises 4 high-rise building, having 51 floors and 604 units, and centrally located in the highly desirable Asoke area. 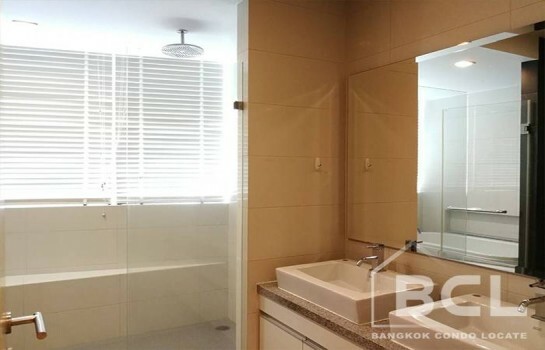 With the BTS Asoke and MRT Sukhumvit station just a 10-minute walk. 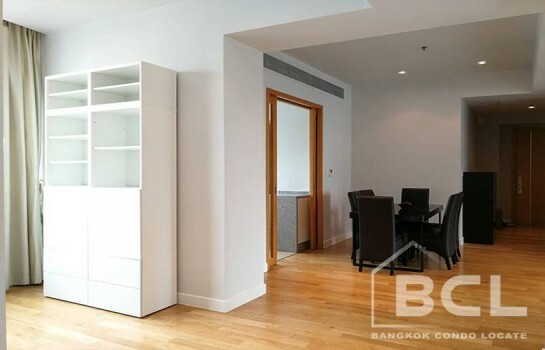 This property features a contemporary interior design with 128 square meters of space. 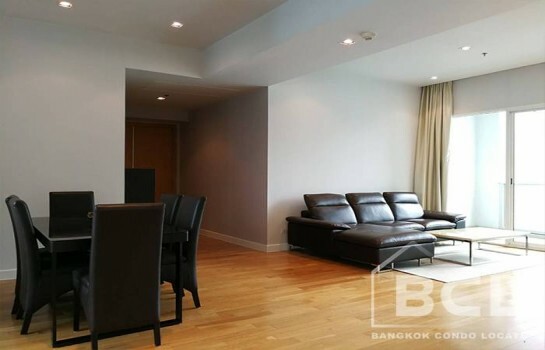 Fitted with high ceilings, soft white tone and polished wooden floors. 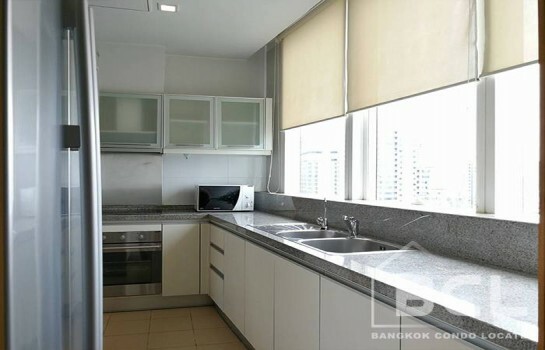 The kitchen provides a unique layout with up-to-date appliances and wooden cabinets. 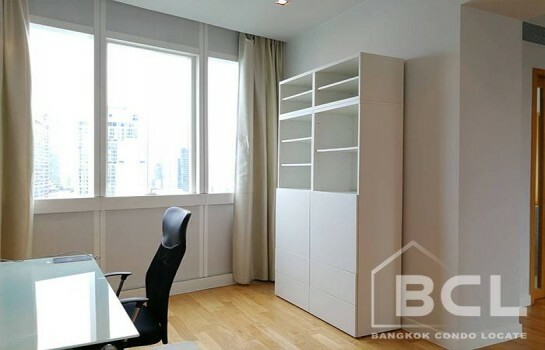 This unit comes fully furnished with built-in shelves and cabinets. 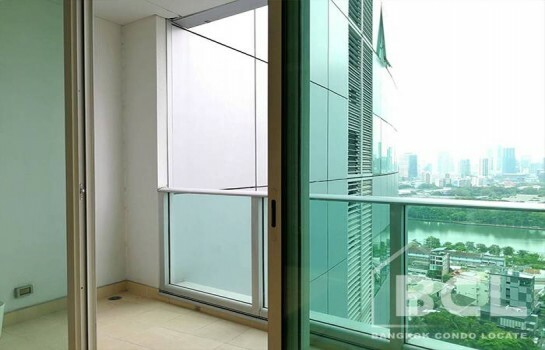 Once inside, a spacious room awaits you with a living and dining area which offers floor-to-ceiling windows as well as doors that open to a covered balcony. 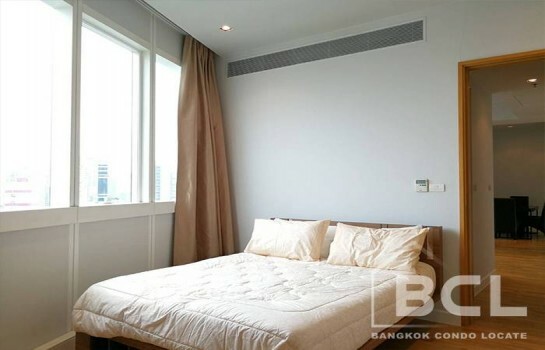 In Sleeping room, the bedrooms are nice and spacious while modern bathrooms have shower amenities and wash basin. 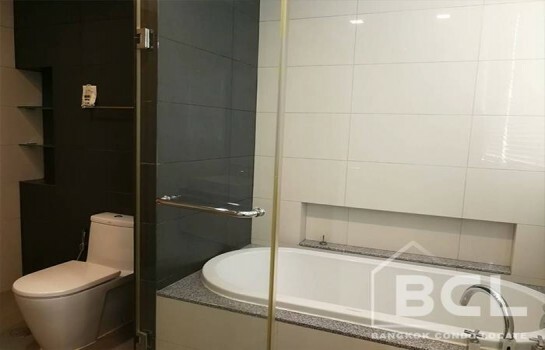 The main bathroom also offers a bathtub/shower. 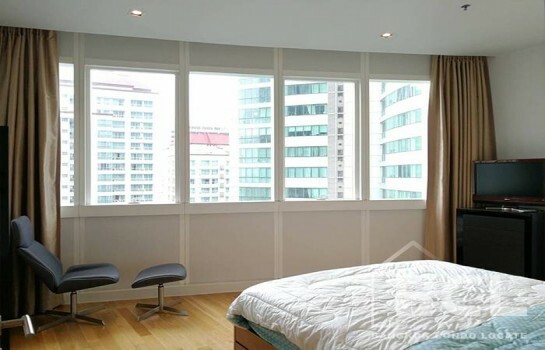 Millennium Residence also has fully equipped facilities such as fitness center, swimming pool, club house, sauna &amp; stream, jacuzzi, tennis court, library, games room, function rooms, playground, shuttle service, private parking, CCTV, 24-hour security and reception in each tower. 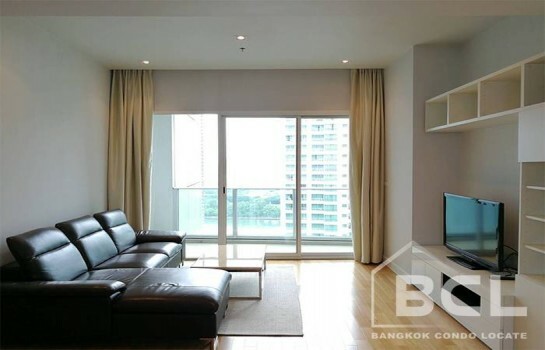 39 By Sansiri 2 Bedrooms, 2 Bathrooms 80SQM. 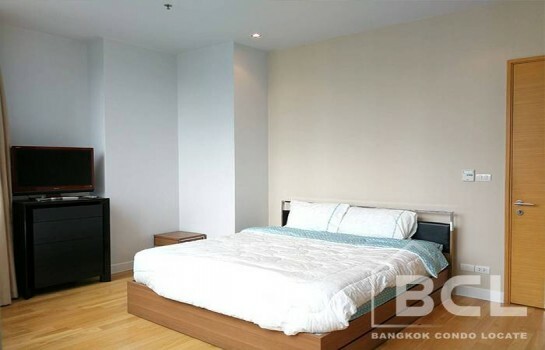 Rent 65,000 B.